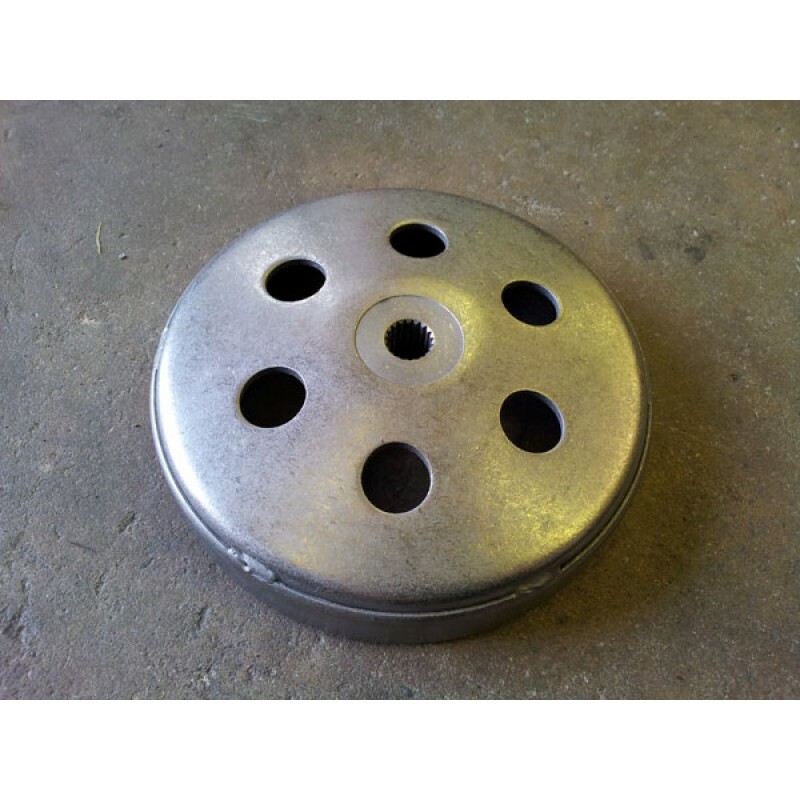 Clutch housing disc for 250cc, fits: PGO 250, Hammerhead 250 & Joyner 250 & RL300. This is an uprated item for these vehicles from Blitzworld. 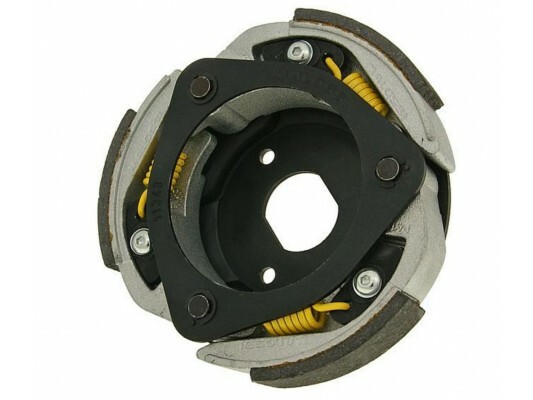 Hammerhead 250cc Clutch only, also fits RL300 and PGO 250. 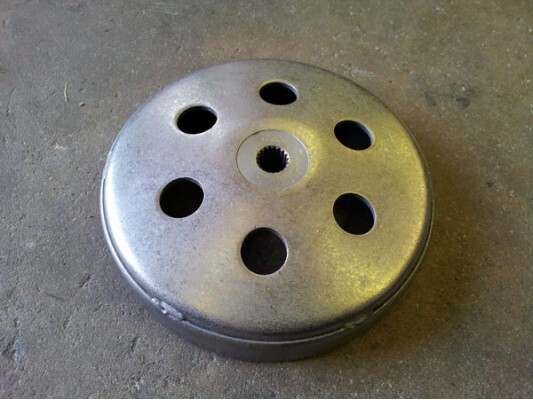 This is a uprated clutch for the engine a..